Technology can change everything in the world . 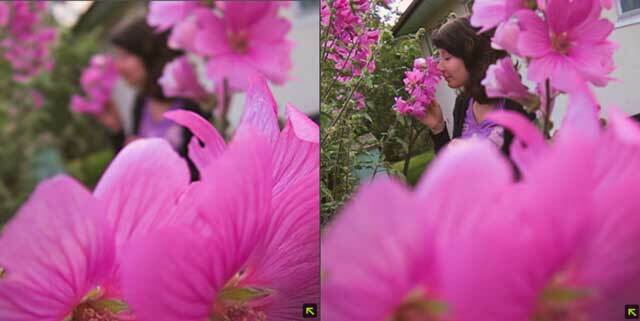 When you go outside for picnic or visit any place then you want to take pictures of that place or that moment. 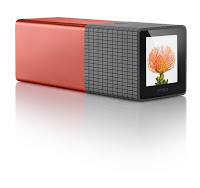 In the market many digital cameras available for you. 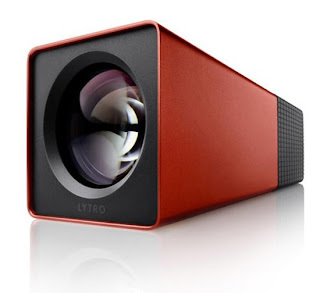 In this particular device one incredible version is coming in the market that is the new " Lytro light field camera" comes. 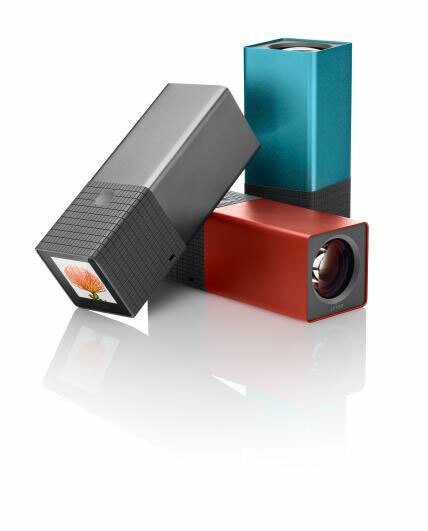 What is Lytro Light camera ? 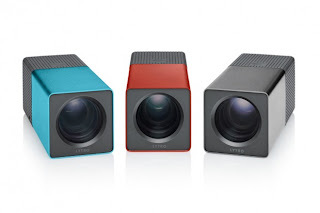 The Lytro Light camera is an amazing and beautiful camera. 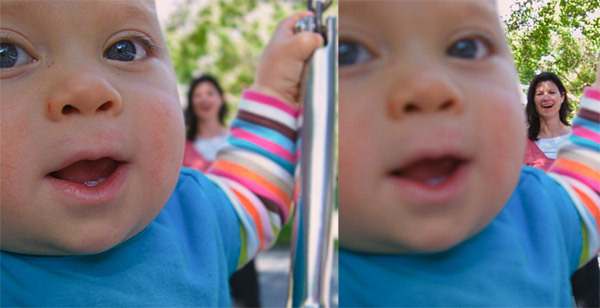 It makes easy to you to take pictures and in very quick time. The most important thing about it is that it gives very high resolution output. 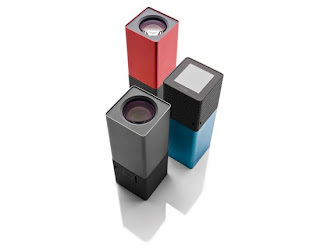 It takes long distance data from many various angles with a micro lens arrays. In that cameras users can refocus his pictures on camera directly. 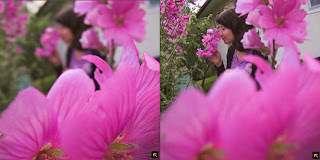 Also main benefit is the images can be shared online. 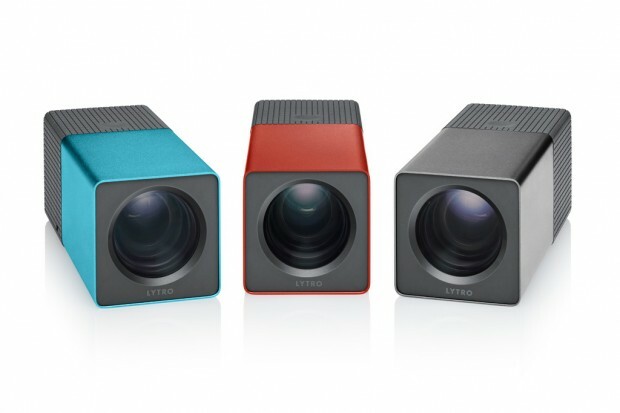 This camera is available in mainly two versions . 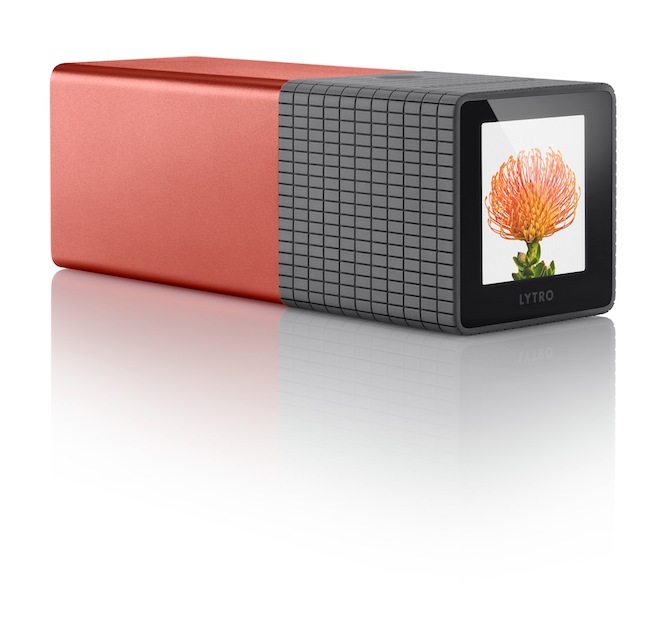 one is 8 GB model which can record 350 images and its cost is $399 while another version is 16 GB model which can record 750 images and its cost is $499 .